When it comes to an uninterruptible power supply, the battery is one of the most important subsystems but can be one of the hardest to understand. When it comes to an uninterruptible power supply (UPS), the battery is one of the most important subsystems but can be one of the hardest to understand. 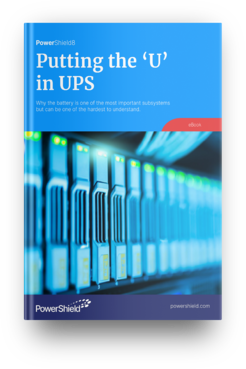 In this eBook, we have provided a breakdown of the role batteries play in a UPS. Along with a refresher on the fundamentals of a UPS, we’ll be looking at battery management, battery configuration and charging, as well as installation, environmental and safety considerations. This eBook is for you, the hands-on, technically-oriented people in a business. To ensure we have a shared understanding of the terminology being used, we’ve included a glossary at the end. Providing clean, quality uninterrupted power means having properly installed, monitored and managed batteries. 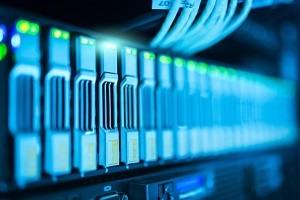 A UPS is the heart of a data center’s backup power, and a single battery cell within a UPS battery string can create a risk of downtime for data center operations. 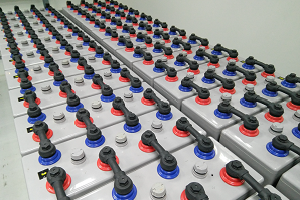 Regular maintenance of your batteries is critical to make sure you have backup power when you need it, and avoid the costs and other negative implications of a battery-related outage. PowerShield is certified to ISO 9001 Quality standard, ISO 14001 Environmental management standard and OHSAS 18001 Occupational Health and Safety management system certification. 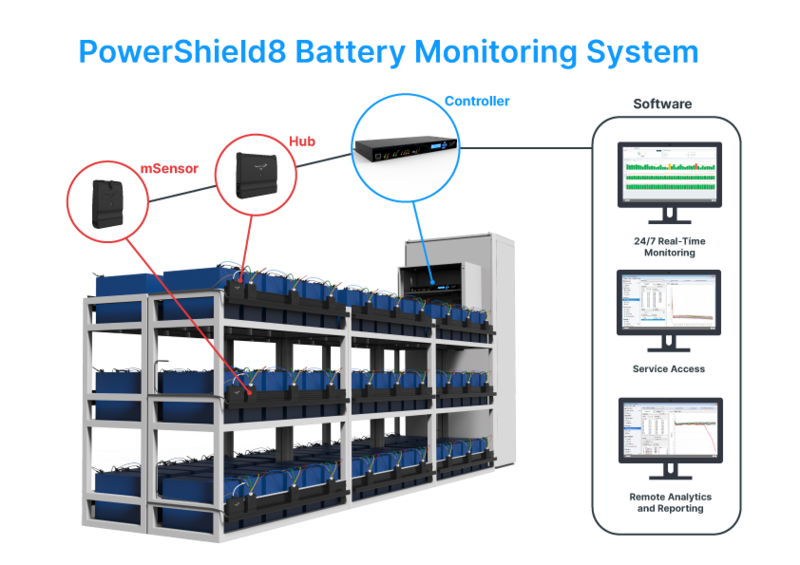 An active involvement with the IEEE Stationary Battery Committee ensures PowerShield is at the forefront of the industry, continuously working toward providing smarter battery management solutions. 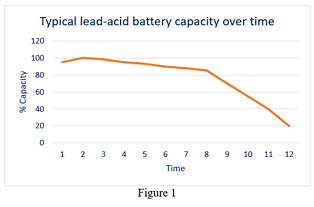 Fill out the form to download your copy of the UPS battery management technical paper. “Of the three main subsystems, the battery is what makes the system “uninterruptible”. Depending upon the system design, the battery can constitute as much as 50% of the cost of the UPS. Steve McCluer has worked in the UPS industry for more than thirty years. He is a Senior Life member of the Institute of Electrical and Electronics Engineers (IEEE), and has served on several other standards and code-writing organizations. He has chaired, co-chaired, or served on the technical committees of many battery standards, most notably as Chair of The IEEE Standard Glossary of Stationary Battery Terminology. After retirement Steve agreed to contribute to the collection of technical papers compiled into this PowerShield eBook.